Are you interested in learning more about job opportunities at Lahey Health? 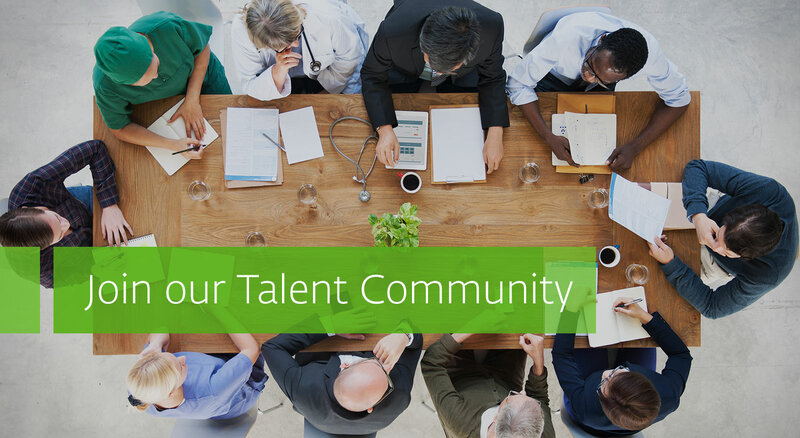 Keep in touch with us by joining the Talent Community that fits your skills. When the perfect position comes along, our recruitment team will be ready for you!